7/31/2018- The Bakersfield Train Robbers defeated the Tucson Saguaros 6-4 to advance to the Pecos League Championship Series. 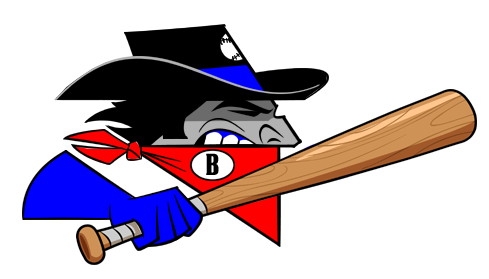 Brett Balkan and Steve Pascual continued to lead the way for the Train Robbers. Balkan went 2- 5 and Pascual went 2-4 each having an RBI. Michael Elwell started and pitched 6-2/3 innings allowing 11 hits with 7 strikeouts. Elwell allowed 4 runs. The Bakersfield Bullpen held the game scoreless from that point forward. Zack Kamerman-Jesse Remington-John Chalupa-Jonathon Fleckenstein finished the game holding the Saguaros at 4 runs. 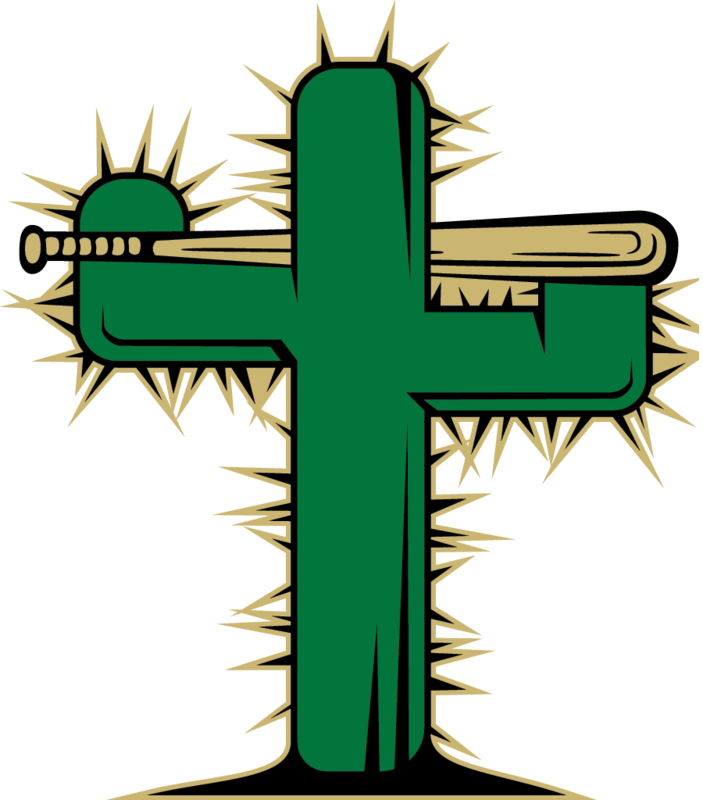 Charlie Padilla continued his hot bat for the Saguaros he went 3-4 with a homer and ended the series with a .778 batting average. Willie Ethington went 2-5 with a home run and 3 rbis for the Saguaros. The Saguaros outhit the Train Robbers 13-9 but could not manage to score off the Train Robbers bullpen. Tatum Hendrix started for the Saguaros he went 3-1/3 innings allowing 7 hits and 5 runs. Skylar Sylvester came on in relief pitching 2-2/3 scoreless inning. Kale Fultz pitched a scoreless inning. Dakota Edwards pitched the last two innings allowing 1 run. The Train Robbers advance to Texas to face the Alpine Cowboys beginning on Thursday Night.